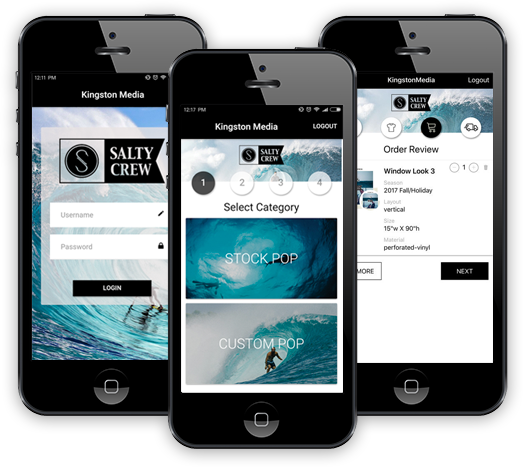 Kingston Media Group specializes in design, branding, marketing collateral, large format printing, vehicle wraps, web, and much more. Connect with the basketball community. Let people know where you play, search for new places to play and track how many people intend to be at a pickup game. Dog and Rooster's Mobile Application Development Team has extensive experience with application development across a variety of mobile platforms and has developed a variety of applications for mobile devices, including the iPhone, iPad, BlackBerry, Android, and Windows Mobile. Bring Your App To Life. 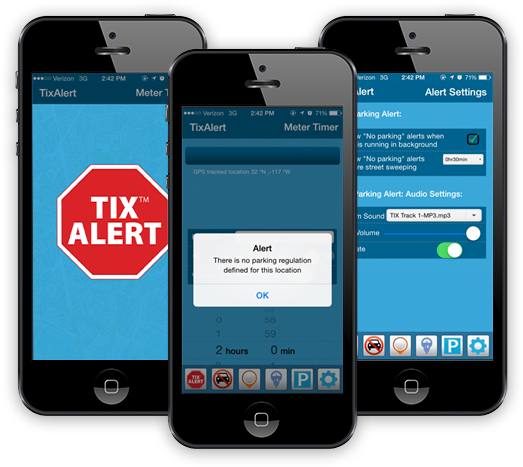 Do you have an idea for a great smart phone app? Or are you looking to offer more convenience and service for your customers? Contact us today. 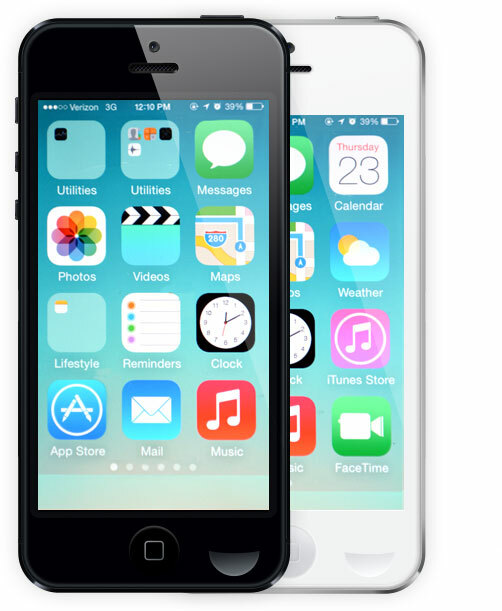 The iPhone is a multimedia smartphone developed by Apple. The device is run by Apple's proprietary operating system called iPhone OS and developed using Apple's SDK. iPhone apps can only be put on an iPhone or an iPod Touch. The benefits of Android technology are being noticed by the marketplace: advanced connectivity incorporating Wi-Fi and Bluetooth, large storage capacity, ability to run multiple applications at a time, and an open-development environment. Dog and Rooster, Inc., a leader in the custom development of mobile applications, offers BlackBerry development, as just one part of the broad range of mobile application platforms our team offers. Dog and Rooster, Inc. has developed numerous custom applications on Apple's mobile operating system, which powers the iPhone, iPod Touch, and the newest mobile device the iPad. The following versions of .NET exists to support mobile devices: .NET compact framework and .NET micro framework. .NET Standard is used on Embedded XP and Embedded 2008. Visually Meaningful, Easy to Navigate, Icon Rich. Dog and Rooster's unique planning & prototyping system allows you to see and refine your user's experience before we move to programming. There are no surprises or added costs, because we work out all the visual elements, the user flow and interaction contingencies before setting it into code. Dog and Rooster supports your app development from concept to launch. Getting your app registered and submitted for marketing can be frustrating and technically challenging. Specifically, Apple store has strict guidelines of what apps can make it to marketing. Once your app is ready, we prepare and launch your app marketing. 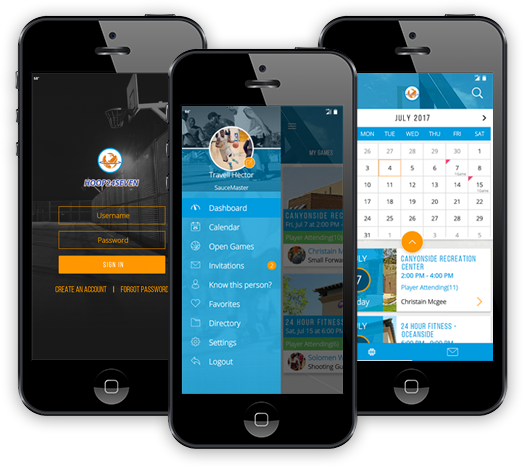 If Mobile Application Development seems like more than what you need or you would just like to see your website show up better in an iPhone or iPad platform please read our Mobile Optimized Web Design information.